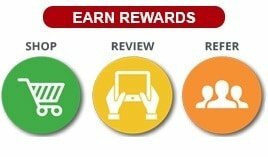 Earn 147 points upon purchasing this product. Use 4349 points to purchase this product! 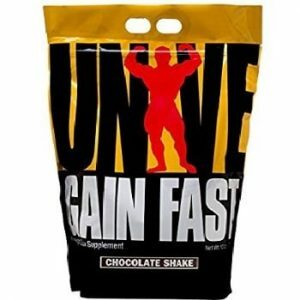 The Universal Nutrition Real Gains is a yummy supplement mainly consumed for proteins with ample amounts of calories. 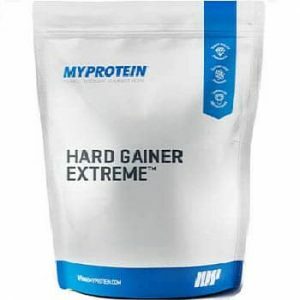 It has been developed in order to supply an enriched blend of nourishment comprising whey protein, micellar casein, amino acids and other essential nutrients. This supplement provides adequate nutrition in each serving along with providing you instant energy. This dietary supplement is highly recommended to build your lean muscle mass and for serious athletes who want to stay healthy . 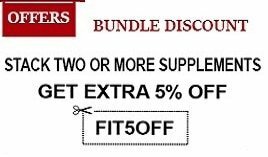 This supplement increases your exercise capacity and feeds your muscles with complex carbohydrates for more muscle volume. Being a rich source of carbs, it provides adequate energy for an intense workout regimen. The concentrate can be easily blended into any beverage of your choice. It can be used either during post- or pre-exercise sessions to provide optimal results. The supplement has been integrated with insulin to support digestion and flaxseed oil to support the growth of cellular membranes. The Universal Nutrition Real Gains, when consumed as a meal supplement along with your fitness routine, assures great muscle tone, and hence maintains your overall health and helps you accomplish your fitness goals.